Top Ten Tuesday is a meme hosted by The Broke and the Bookish. I'm excited to participate; after all, I make lists FOR EVERYTHING! This week's topic focuses on books whose titles or covers made me want to buy it. 1. Tris and Izzie by Mette Ivie Harrison- Although I wasn't a fan of this book, I just had to read it based solely on the amazing cover. Isn't it just gorgeous? 2. I Was Jane Austen's Best Friend by Cora Harrison- Anything that includes being BFF with Jane Austen is a must read for me. 3. Moonglass by Jessi Kirby- This cover is simply stunning and initially peaked my interest. I'm glad I read Moonglass, because it was really good! 4. Sixteenth Summer by Michelle Dalton- This cover caught my eye; it's the perfect beach read. 5. Amy and Roger's Epic Detour by Morgan Matson- The title of this book is so catchy, I just had to read it! 6. Halo by Alexandra Adornetto- I LOVE this cover, but unfortunately, I didn't love this book. 7. 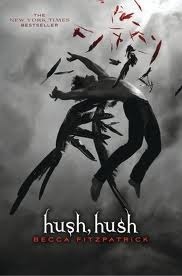 Hush, Hush by Becca Fitzpatrick- I adore this cover and to this day, it still catches my eye. 8. 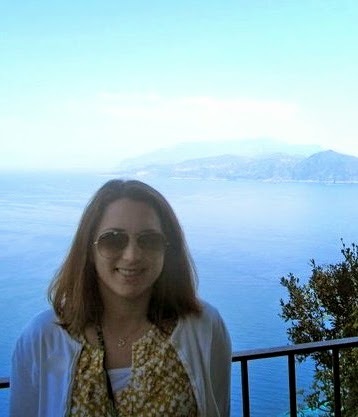 Someone Like You by Sarah Dessen- I remember when I bought this book at the bookstore a few summers ago. The sand, the ocean and the flip flops made this one a must read for me. 9. 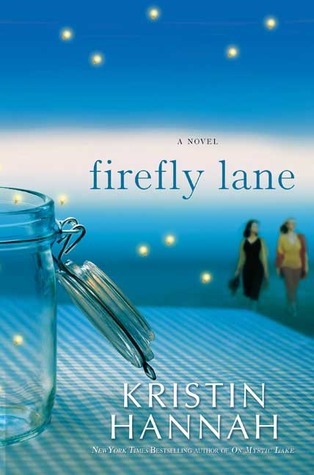 Firefly Lane by Kristin Hannah- I love this cover and I bought this one at the bookstore solely for that reason. 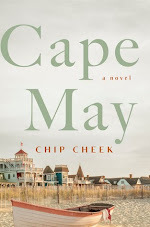 Plus, the title makes me think of long, hot summer nights and my childhood. 10. Sweet Life by Mia King- The cover of this book jumped out at me as the perfect beach read. Once I found out that it takes place in Hawaii, I knew I had to read it! So which book covers or titles initially peaked your interest in a particular book? Let me know what you think! Oooo yes on Firefly Lane! I've been wanting to buy that one just because of the jar on the cover. In truth, I adore all covers with mason jars. Juju- Isn't it a great cover? I love mason jars too. Kat- It's so eye-catching! It's one of my favorites. Lea- I completely agree. Moonglass is gorgeous! 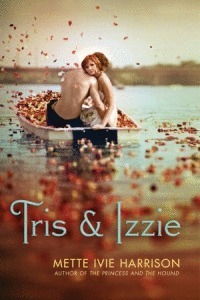 I also loved the cover of Tris and Izzie. I ended up not reading the book after finding out more about it and reading all the negative reviews. I also liked the cover of Moonglass and Sixteenth Summer, perfect for summertime reading. Amy and Roger's Epic Detour is a fantastic cover too. Great list! oh my gosh, tris and izzie for sure!